Varies: Theravada atheistic; Mahayana more polytheistic. Buddha taught nothing is permanent. Tripitaka (Pali Canon); Mahayana sutras like the Lotus Sutra; others. 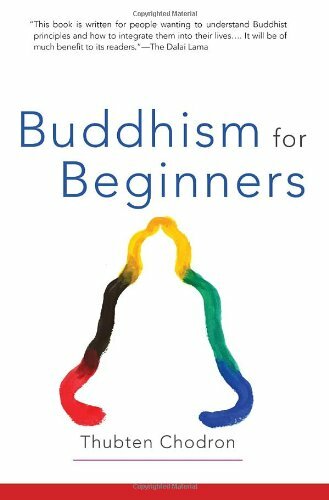 Buddhism began in India 2,500 years ago and remains the dominant world religion in the East. 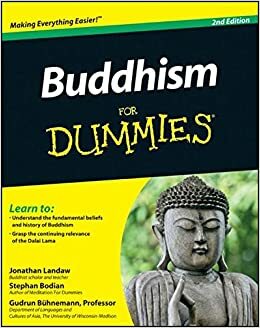 There are over 360 million followers of Buddhism worldwide and over a million American Buddhists today. 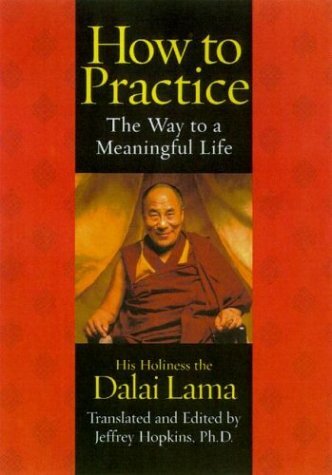 Buddhist concepts have also been influential on western culture in general, particularly in the areas of meditation and nonviolence. Buddhism is based on the teachings of a Nepali prince named Siddharta Gautama who lived around 500 BCE. According to Buddhist tradition, the sheltered young prince was shocked by the suffering he saw outside his palace walls, so he left his life of luxury to seek answers. 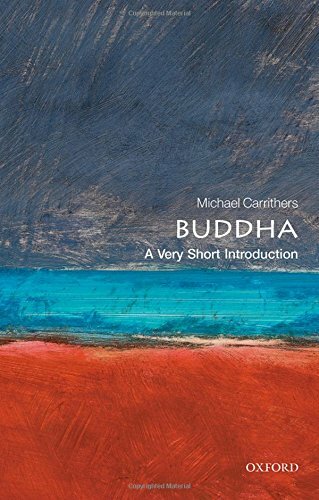 Eventually he succeeded, becoming the Buddha--the "Enlightened One." 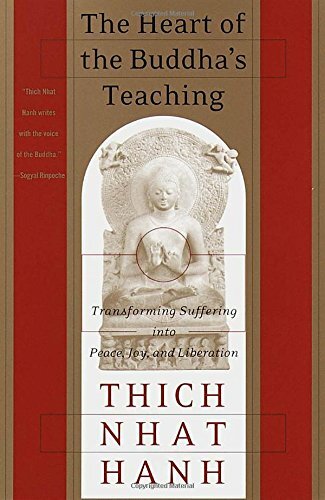 He spent the remaining 45 years of his life teaching the dharma (the path to liberation from suffering) and establishing the sangha (a community of monks). 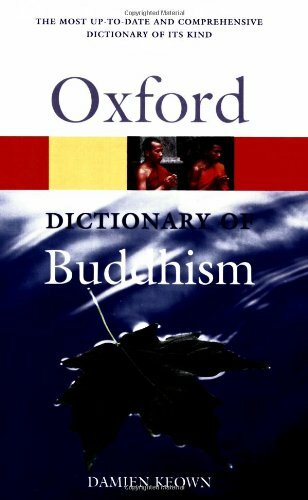 Over its long history, Buddhism has taken a wide variety of forms. Some emphasize rituals and the worship of deities, while others completely reject rituals and gods in favor of pure meditation. Yet all forms of Buddhism share respect for the teachings of the Buddha and the goal of ending suffering and the cycle of rebirth. 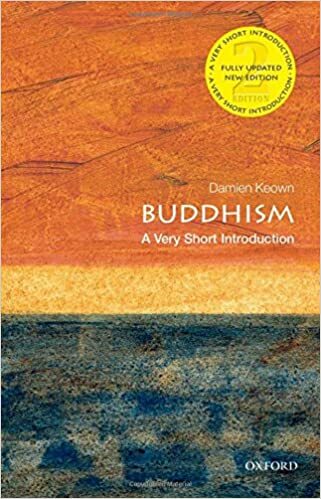 Theravada Buddhism, prominent in Southeast Asia, is atheistic and philosophical in nature and focuses on the monastic life and meditation as means to liberation. Mahayana Buddhism, prominent in China and Japan, incorporates several deities, celestial beings, and other traditional religious elements. In Mahayana, the path to liberation may include religious ritual, devotion, meditation, or a combination of these elements. 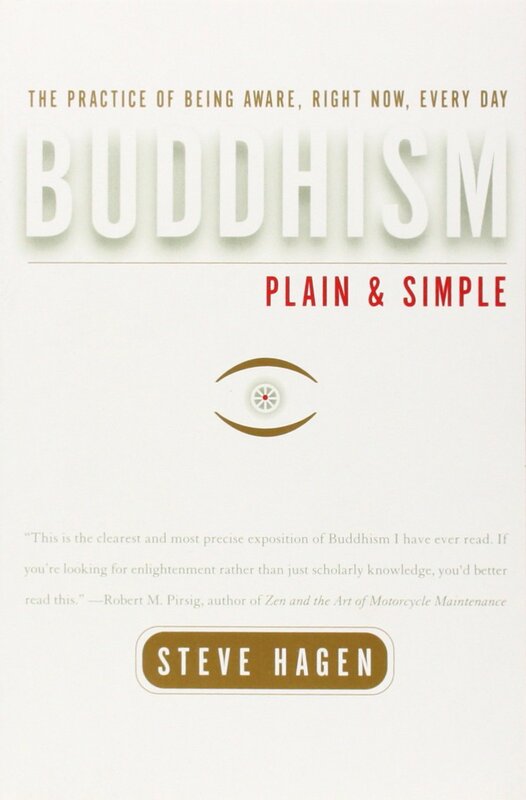 Zen, Nichiren, Tendai, and Pure Land are the major forms of Mahayana Buddhism.